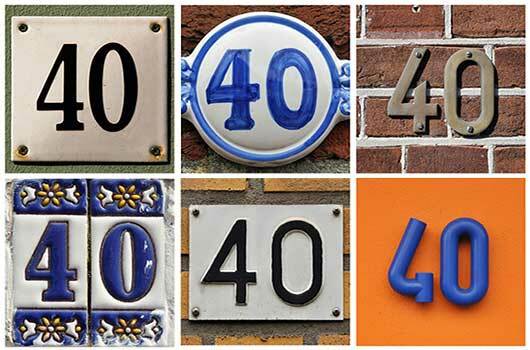 Is 40 really the new 20? While we might not be able to rock our 20-year-old bodies, for many women, 40 is the decade when we really come into our own, with the self-confidence, peace of mind and forward vision that only age and experience can provide. Let’s hear from seven women who are reveling in their 40s. Beautiful and inspiring post. How wonderful to read honest perspectives from real women.